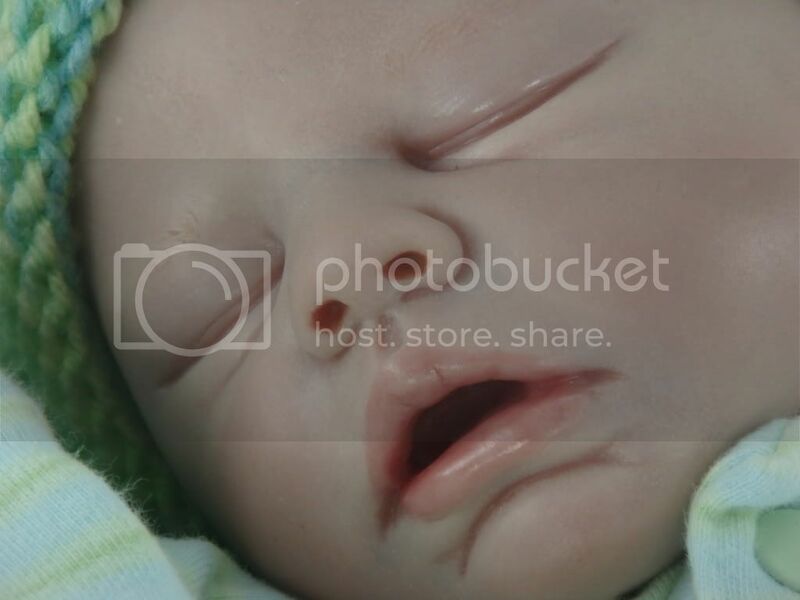 Baby Preston Andrew is here! Let me clarify, I've been playing with a new hobby...reborning! 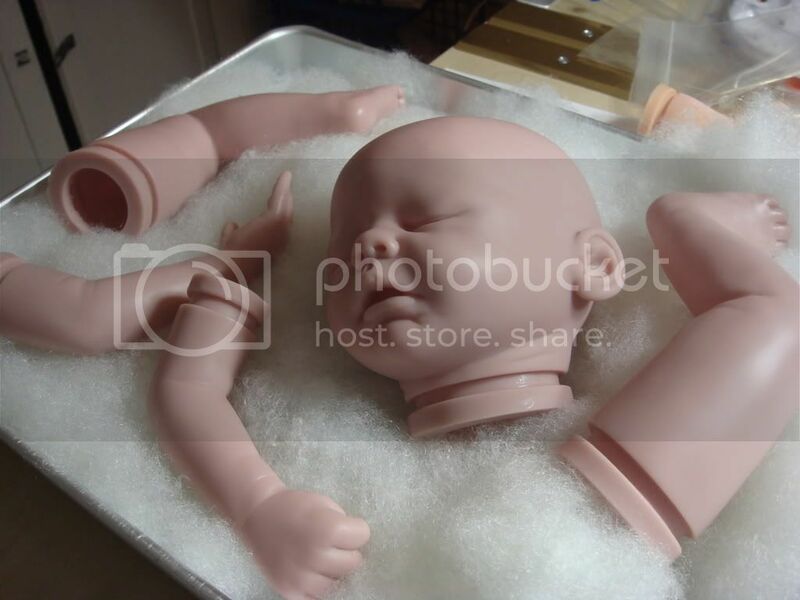 Reborning is basically taking a doll, or a doll kit striping it down to the vinyl and then repainting it, putting it together, and weighting it so that it looks as much like a real baby as possible. It is a very fun but demanding and expensive hobby. So far, I am really enjoying it. As much as I love my sewing it is my job, so it's nice to do something different now and then. 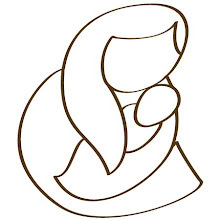 The first one I did was from a Berenguer LaBaby playdoll, and she turned out okay. I plan to use her as a demo doll at shows for my carriers. 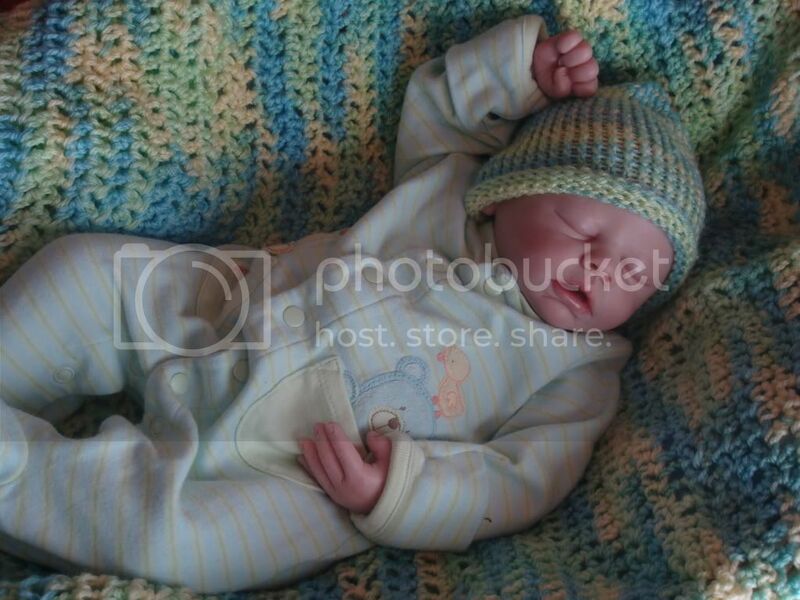 Preston Andrew is my second and he is from the Bountiful Baby kit Sam. He still needs hair, with will be carefully be micro-rooted with oh so soft premium mohair; his eyelahes will also be hand rooted with matching mohair. After that, I will take more pictures of him and post them! But for now what do you all think? 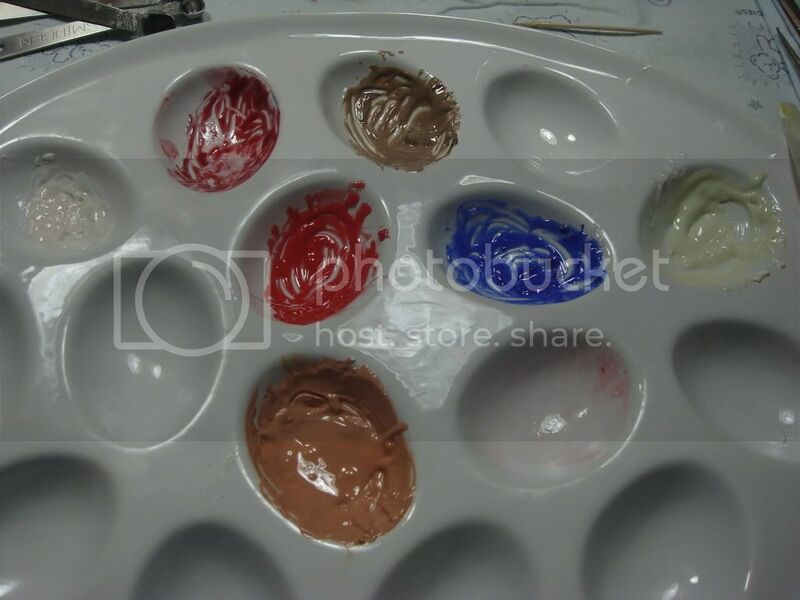 The palette (I mix all of my own paints) of Genesis heat set paints. GHSP do not fade crack or peel over time and are non-toxic. The Sam kit, after 2 (I think) layers of flesh. Delicate shading and barely there eyebrows, just like a new baby!